Package includes textures, both V-Ray and standard materials and low-poly model with turbosmooth modifier active. Some objects might have V-Ray Displacement modifier. Rendering and lighting setup not included. 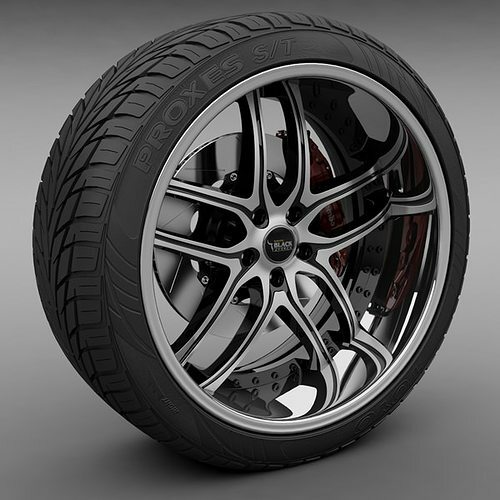 Preview images made with V-Ray. Packages includes textures and polygonal model in 3 different resolutions with low, medium and high polygon count. Number of polygons vary from 48000 to 269000 polygons. No advanced materials or lights.